Xcalibur understands the need for specific applications in specific areas, in spite of the client having to potentially incur higher survey costs. 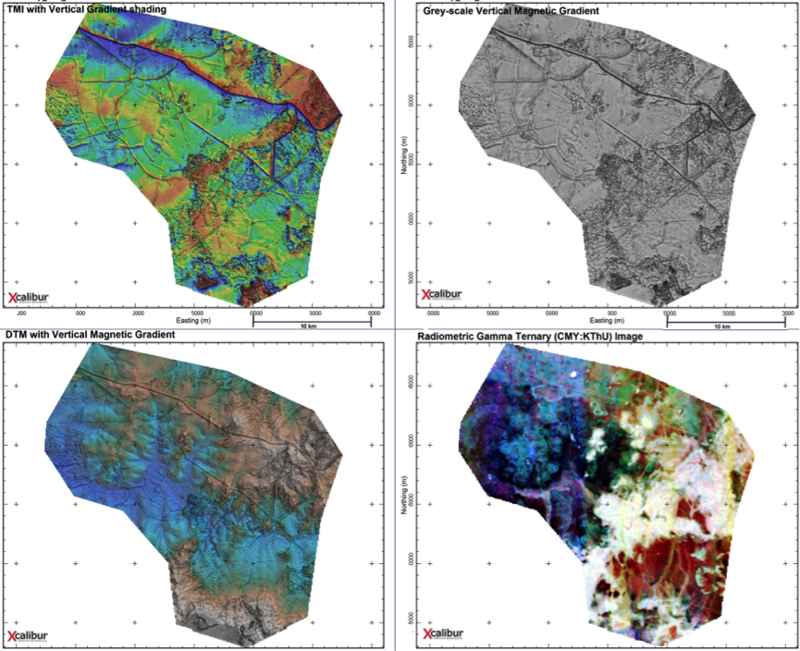 To this end we have state of the art geophysical systems aimed at acquiring ultra-high resolution magnetic and radiometric data in rugged terrains. 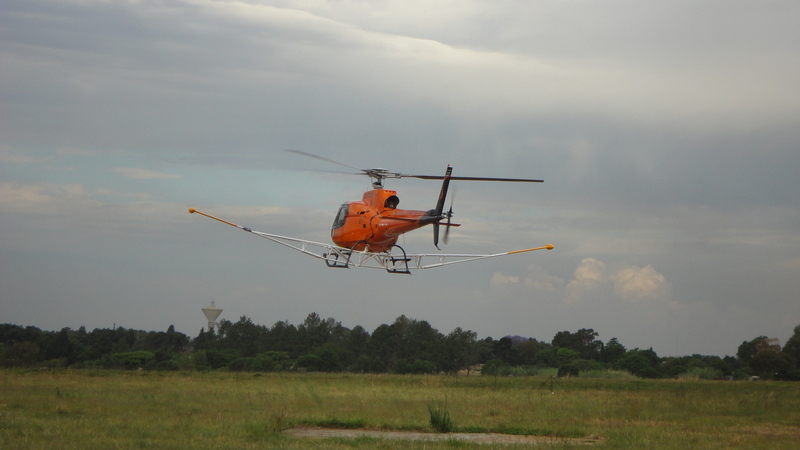 The systems are installed on the Eurocopter AS350 B2 & B3 E’ cureuil helicopters and consist of boom-tip mounted magnetometers and radiometric crystal packs in the helicopter. The selected platforms have undergone stringent individual tests to ensure clean magnetic data and where appropriate demagnetization has been carried out.